Tokyo, Japan’s capital for the last 150 years is a thrilling, dynamic urban experience. Levelled by an earthquake in 1923, very few historical buildings remain. 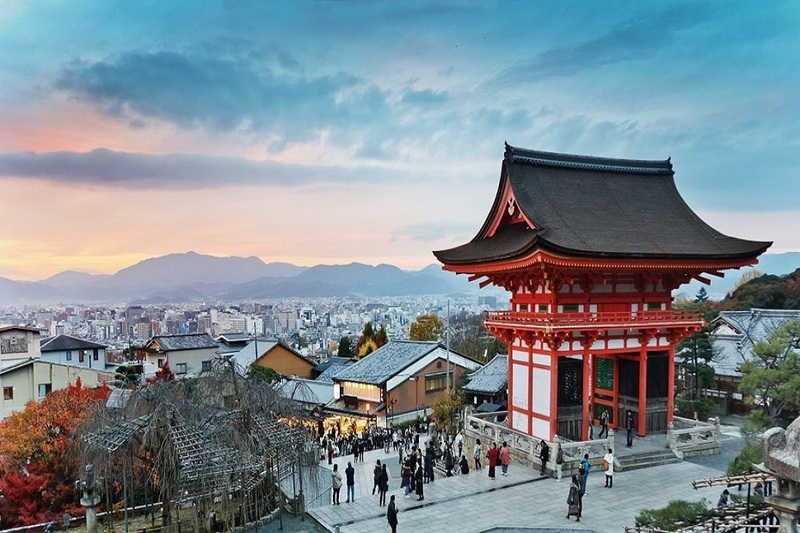 Instead the city is a shrine to development and Japan’s drive for economic prosperity. The geographical centre of the city is the Imperial Palace, a green oasis of tranquility around which modernity reigns. 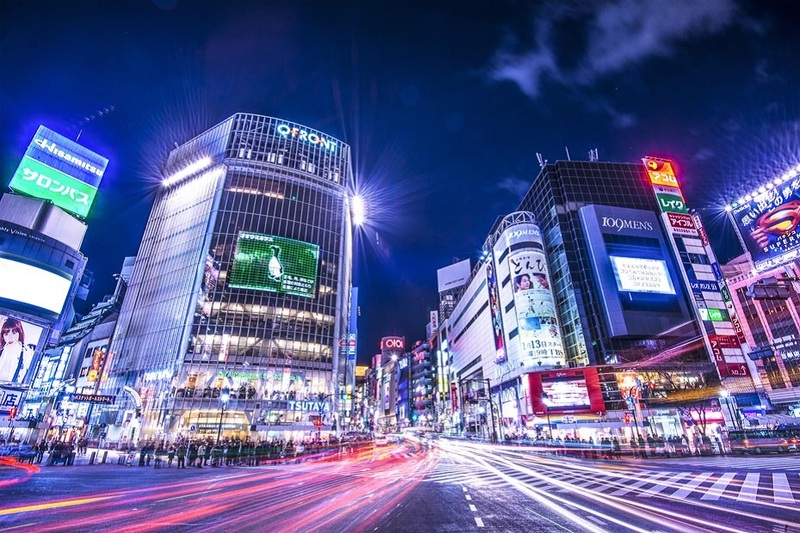 The financial districts of Hibiya, Marunouchi and Otemachi lie around Tokyo Station to the east and south of the palace, while out to the west are the vibrant neon-lit play areas of Roppongi, Omotesando and Shibuya. Further out to the north-east is an older area with narrow streets, the National Sumo Stadium and the impressive Asakusa Kannon Shrine. The Tokyo of your imagination, where steel and concrete skyscrapers tower above frenetic streets lined with small food vendors and over-shadowed alleys lit with flickering neon exists in Shinjuku, the new heart of the city. Japanese inspired industrial chic films like Bladerunner and the cyberpunk novels of William Gibson long ago cashed in on the capital’s unique blend of modernity and antiquity. But in truth it’s rather less punky and rather more clean and sparkingly new than these popular images make out. Dingily lit ramen bars might be all right for the movies, but for the traveller a wealth of international class restaurants, department stores and entertainment shouldn’t be overlooked. The most striking thing you’ll find in the city is the truly breathtaking innovative architecture found throughout. 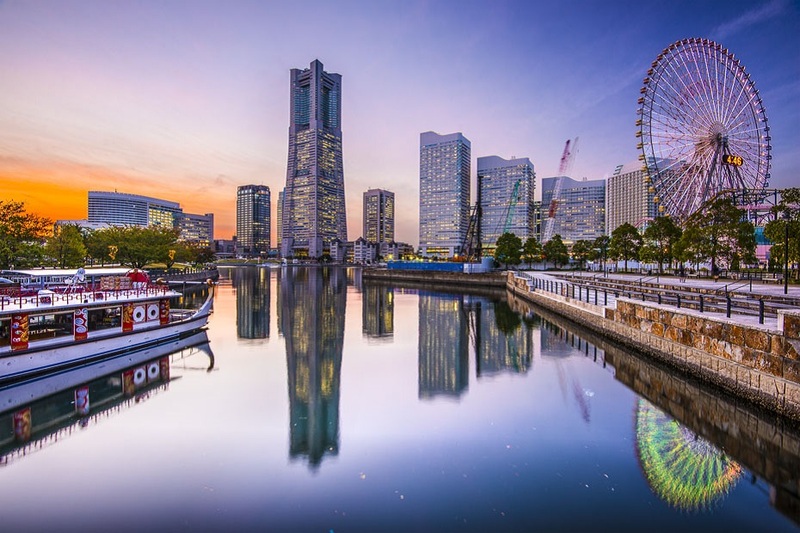 Head for Odaiba Island for the most quirky examples such as the Tokyo Big Sight’s inverted pyramids or the concrete ocean liner that houses the maritime museum. And make sure you experience the Tokyo subway – the busiest urban mass transit network in the world, but don’t go at rush hour. Whatever you choose to see and do in Tokyo, and wherever you hail from, one thing that is guaranteed is that you’ll never have been anywhere quite like it before. Come for the shopping and leave with a priceless unique dose of culture and innovation in one of the world’s greatest cities.